Want to double your story sales? 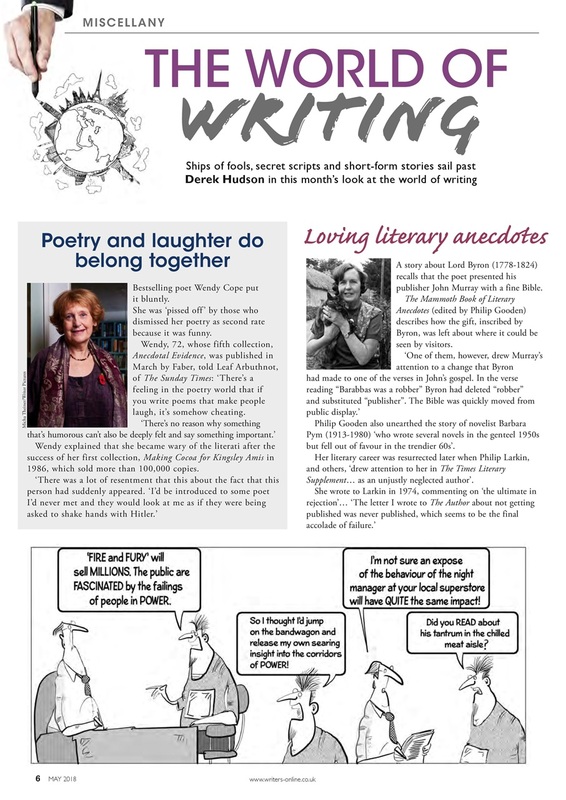 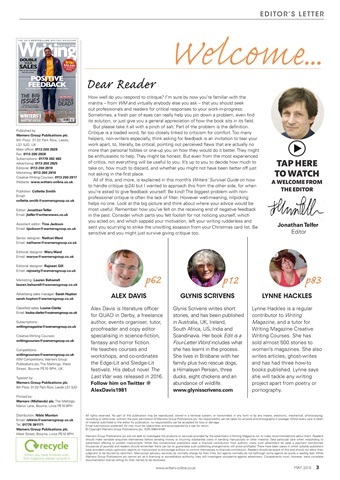 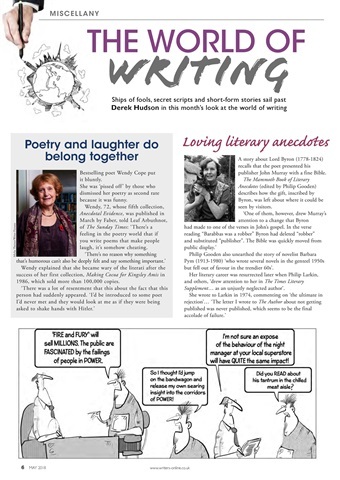 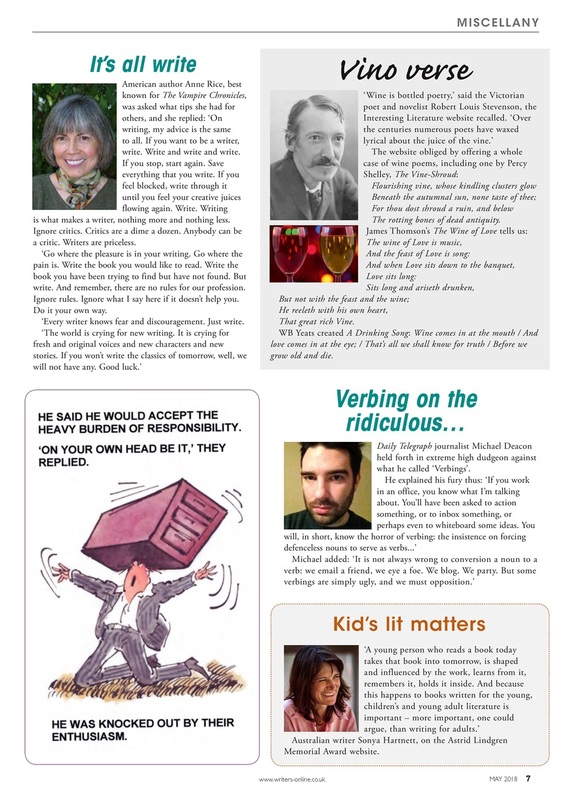 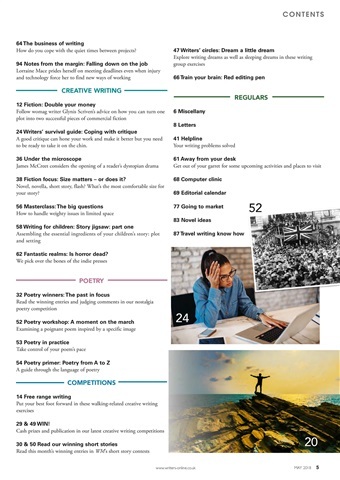 In this month's issue of Writing Magazine we tell you how to turn one idea into two stories. 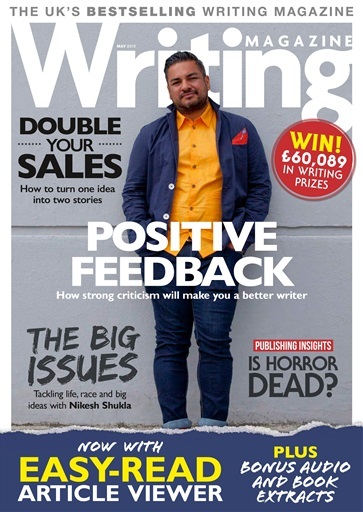 All writers need feedback on their work, and we explore how positive feedback will make you a better writer. Is horror dead? 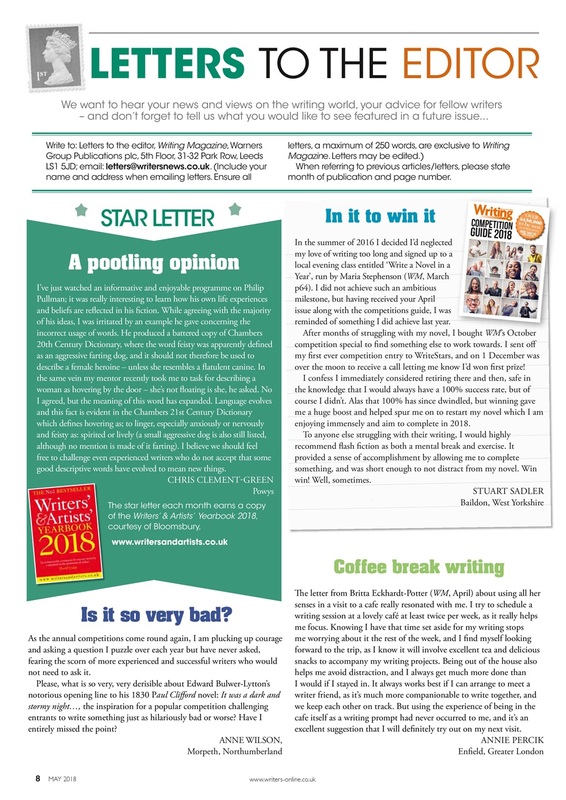 We look at the current state of horror publishing. 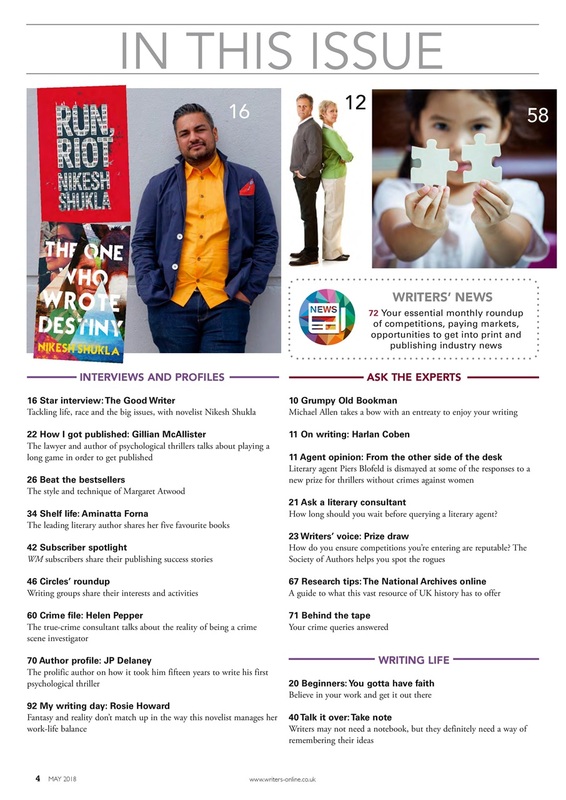 This month's star interview is author Nikesh Shukla talking about the big issues: life, race and big ideas. 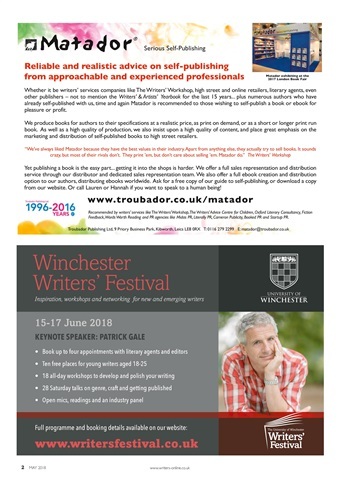 Read 20 pages of news about competitions and opportunities to get into print, and there's £60,089 in writing prizes to be won.